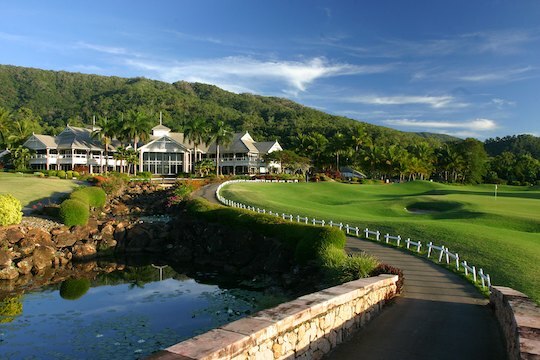 It was business as usual for one of Australia’s highest-profile resort courses this week following reports the Paradise Palms golf course north of Cairns had been placed in receivership. Part of one of Cairns’ largest property development empires, all staff at Paradise Palms as well as several residential complexes and childcare centres in Cairns, Innisfail and Atherton have been retained, although administrators McGrath, Nicol and Grant Thornton Australia have reportedly taken over. Executives of the HS Vision Group were in Sydney late last week meeting with ANZ Bank officials to discuss a way forward. According to HS Vision’s CEO Rose-Marie Dash, the company had been negotiating a re-finance deal with the backing of a Chinese investor, which was due to settle within weeks. “I am disappointed the ANZ took this action at this time,” she said in a statement. Dash explained that she had received an email saying a detailed proposal had been rejected. “We thought (the proposal) would have led to further dialogue with them, but received an email saying our proposal was rejected, and shortly thereafter the receivers and the administrators arrived en masse,” she said. A spokeswoman for Grant Thornton Australia said there would be little interruption to day-to-day operations at the Graham Marsh designed course which has played host to several professional events since it opened in 1990.